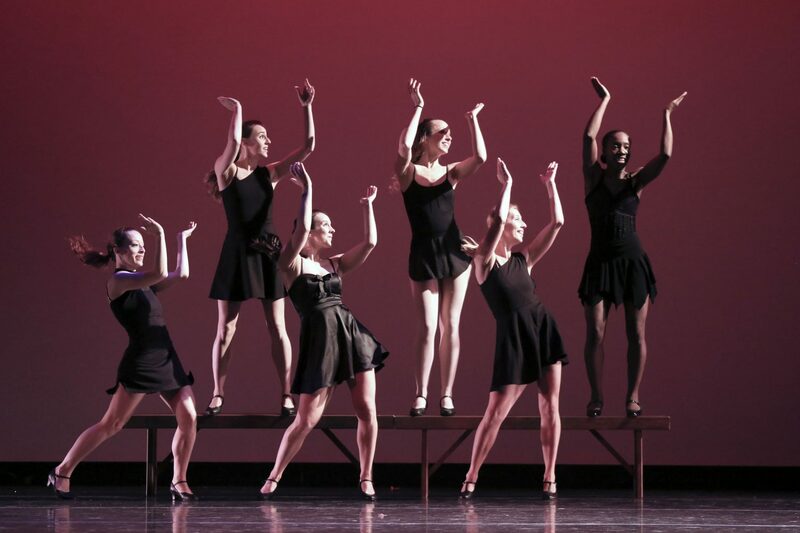 Our Company: Dimensional Dance is looking for dynamic professional dancers with a strong ballet, modern and jazz technique for the 2019-2020 Season. We perform choreography in a variety of genres. For the audition the dancers will take a ballet and/or modern class. Please bring pointe shoes for the center work, if you work on pointe. Please have a two minute solo prepared. Pre-registration is required for the audition. We pay all of our dancers for rehearsals and performances. On the day of the audition there will be signs and people directing you to the exact location of the audition.